Sometimes there are products in your drawer that you want to write reviews for, but can’t because you opinion on the product changes so often. 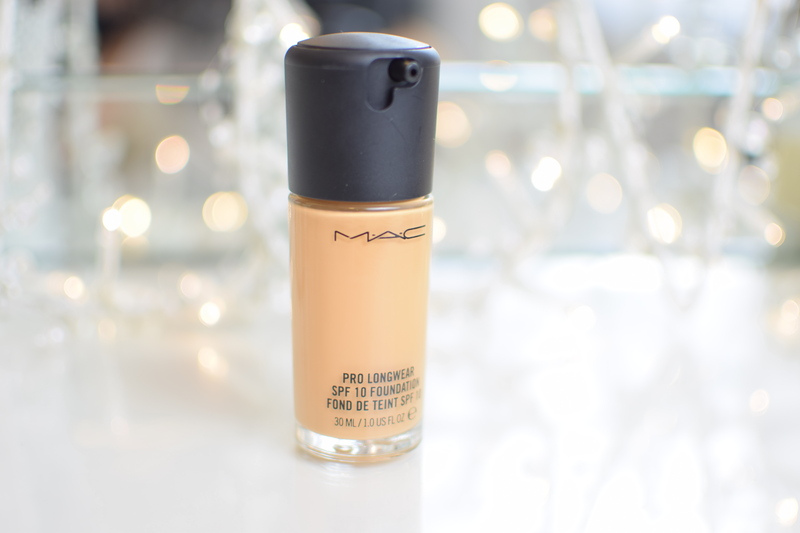 The Mac Pro long wear nourishing foundation is one of those products. 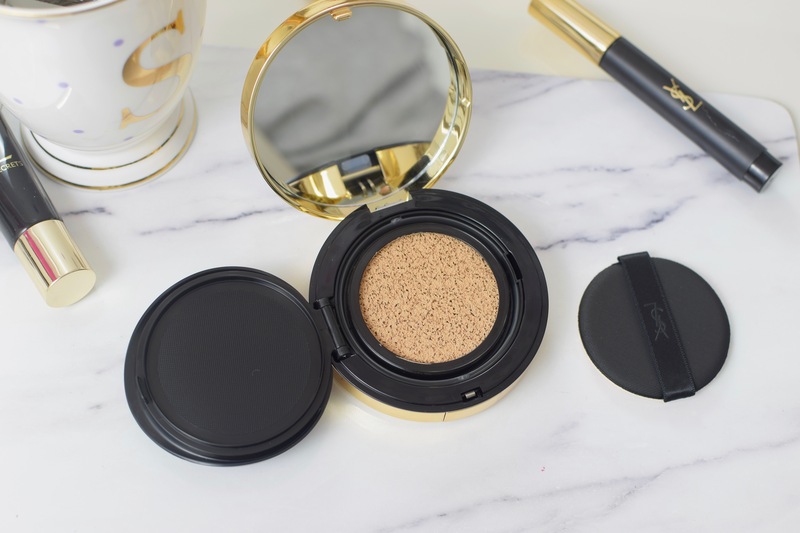 I decided that, even though it is a bit of a Jekyll and Hyde review, it is about time that I gave my thoughts on Mac’s latest addition to their foundation range. I am a massive fan of the original Mac Pro Long wear foundation. I adore the finish that it gives, but sometimes, depending on how my skin is acting up, it can look a little chalky looking. When Mac announced that they were releasing a new and more nourishing version, I was all over it. Shade Range:Like with all Mac foundations, pro longwear comes in a wide variety of shades, including both cool and warm toned shades.There are 16 shades in total. For those of you that don’t know, NC stands for neutral cool and is for those with warm, yellow undertones. While NW neutral cool is for those with cool, pink undertones. I would normally be somewhere around an NC 25, but found that the shade range in the new Pro long wear, runs a little lighter than normal. I bought NC 30 and find it is ok for both day and night, but I’m thinking that NC no longer suits my skin type and I should be leaning more towards NW. You can see from the pictures below that without other makeup it is a little yellow on my skin. Packaging: The packing is a little different than Mac’s usual glass bottle, as it comes in a plastic tube. While this is great for storage and in theory it is great for travel. My tube exploded while I was travelling a few weeks ago. Thank god I had it in a plastic bag. I reckon I left it open the slightest bit and then with pressure etc, it just exploded everywhere. The amount of product you get is also less than normal. Normally you get 30ml of product, but the Mac Pro long wear nourishing is only 25ml. Mac say this is because you need to use a lot less than with the original,but the amount you use is marginally less than normal.This is a little bit of a downside for me. Texture: This is a very creamy foundation, that is slightly thicker than your average foundation. 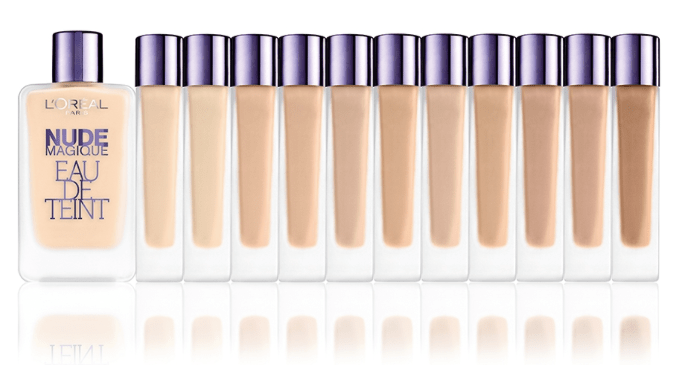 Due to the consistency of this foundation, you need to work fast with it, as it sets very quickly. It feels light weight on the skin, once you don’t over apply. If you over apply this, it can feel a little heavy and cakey. Finish: The finish on this foundation is where my opinion keeps changing. There are days when I use this and it honestly gives my skin the most beautiful flawless finish. I mean when this is on point, there really is nothing like it. However, there are days when I wear this and it settles in every single line on my face making me look like Peig Sayers!! 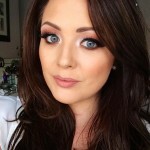 The finish you get from this foundation all depends on your skin type and how you apply it. Skin Type: This is where my real problems lie. Pro Long Wear nourishing is said to suit most skin types. However, in my opinion this is best suited if you have normal skin. If you’re slightly dry or slightly oily, this will be ok for you too most of the time, but this is in no way suited to all skin types. I believe that If you’re oily it will not stay on your skin. If you’re dry, it will cling to dry patches. As my thyroid acts up, my skin can go from normal to oily to dry in the space of a few weeks. I found that this didn’t last well when my skin was very oily and it did cling to dry patches. Keep in mind that this is how it worked on my skin. It is hard to give a 100% accurate review on how something works on other skin types without testing it on them myself. Coverage: I found the coverage to be medium to full coverage. How much coverage you get all depends on application. I apply this using a Nima brush kabuki brush. I find the best way to get good coverage without it looking heavy, is to apply a small thin layer and wait a minute to watch it set. Most of them time this is enough product to get decent coverage, but if you find that you need more, go in with another thin layer again. Going in with too much product, will make the finish look very heavy and it will set in fine lines and even the lines from your nose to your mouth. Lasting power: The lasting power of this foundation is nothing short of brilliant. On my skin it literally does not budge for 12+ hours. Again last power will all depend on your skin type and application. I find to make it last, you really need to buff it into your skin. 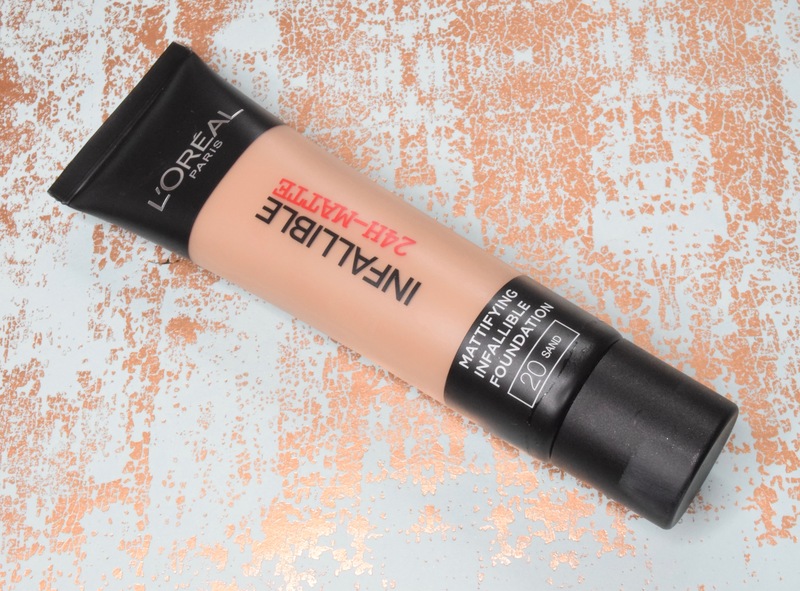 Overall, while there are downsides to this foundation, I do really like it. 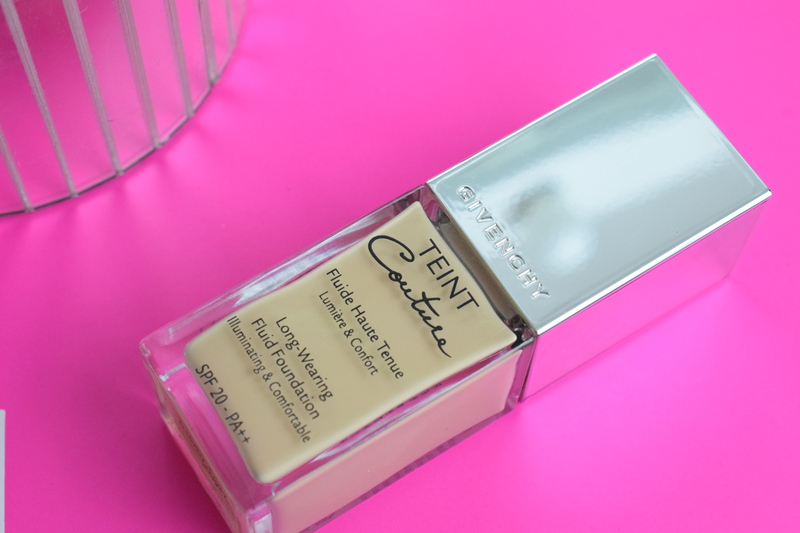 In fact this was the foundation that I wore on my wedding day! My advice is to get a sample before buying. This is not for everyone, but it 100% will be a holy grail for some people. I thought as much. I really feel this is just a foundation for really normal good skin. Great review. MAC can be very hit and miss. I’ve heard the prolong wear concealer is perfect. Great detailed review, I think I’m too dry and temperamental skin wise for this to work for me!